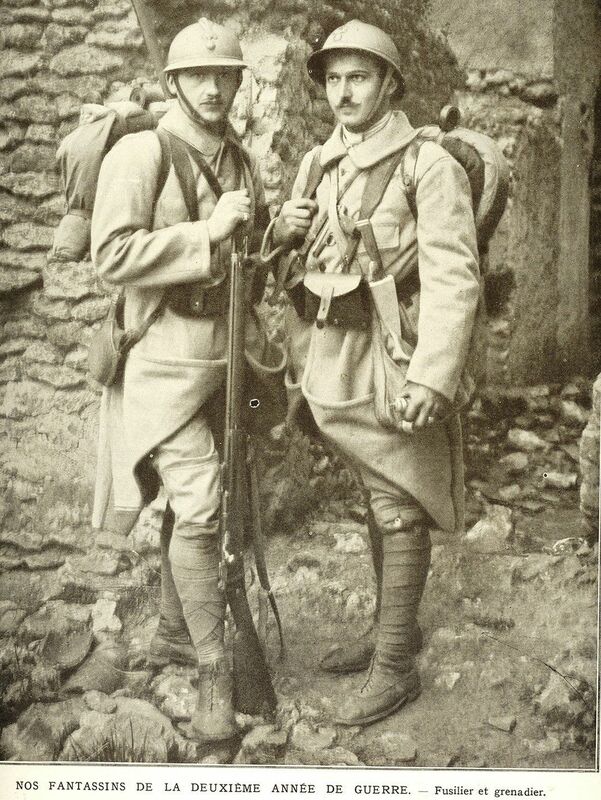 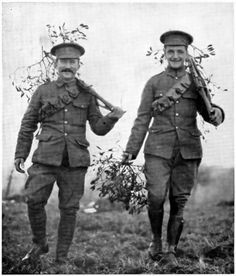 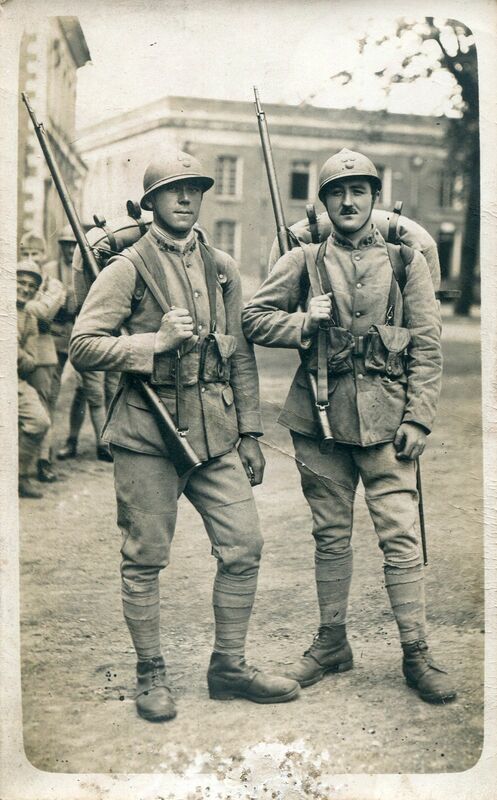 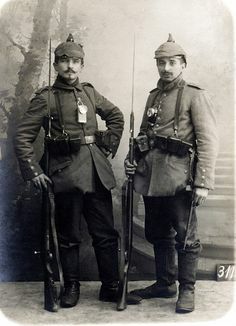 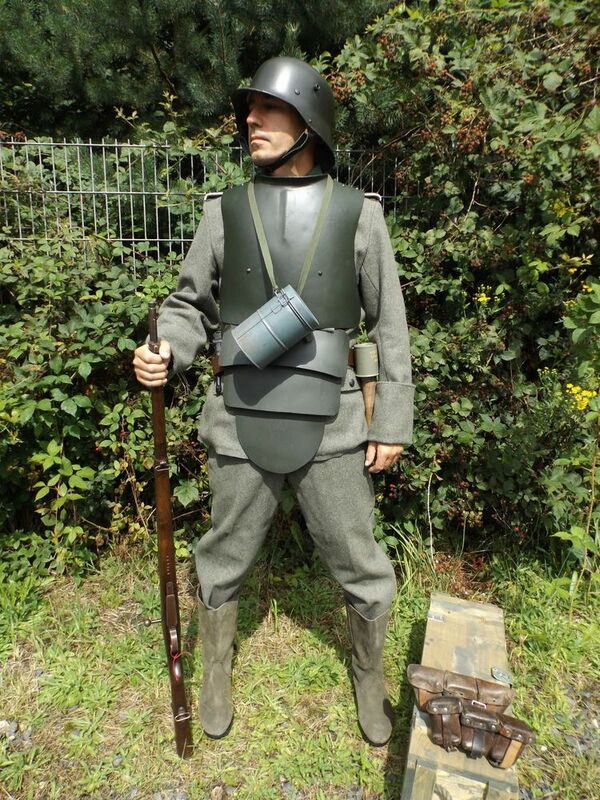 Two French Poilu of the 43e Regiment d'Infantrie posed in battle dress ready for the front. 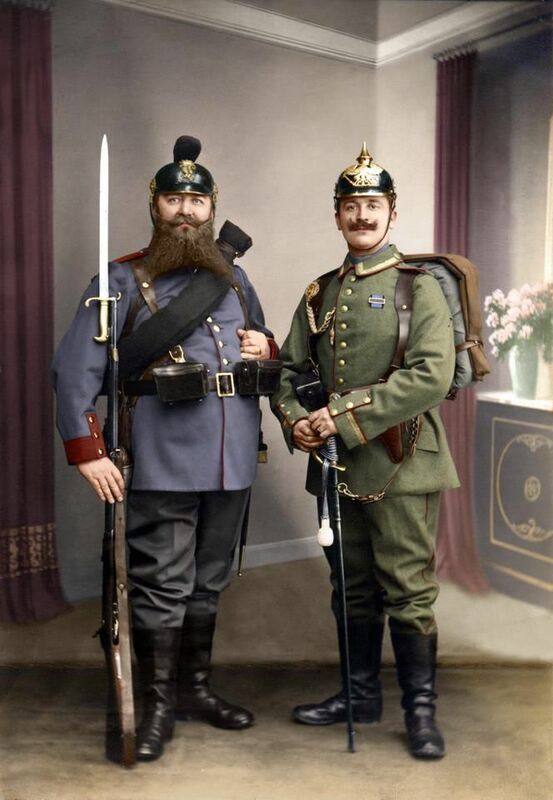 They could very well be father and son. 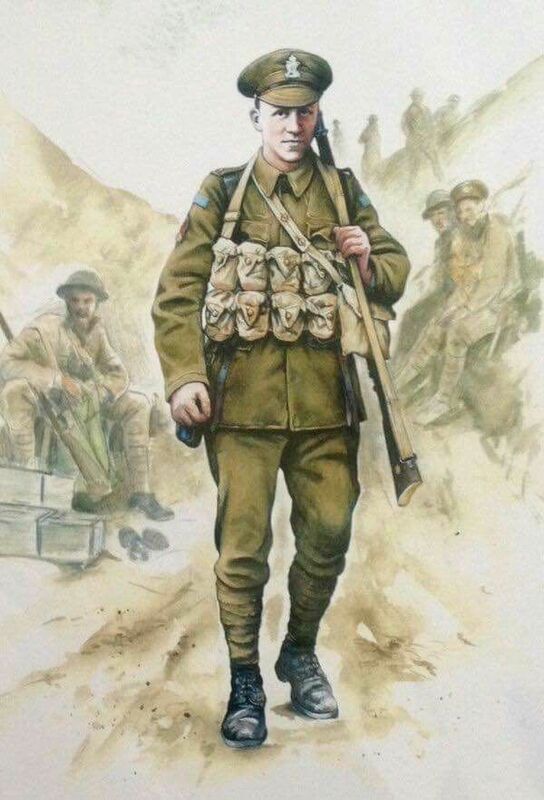 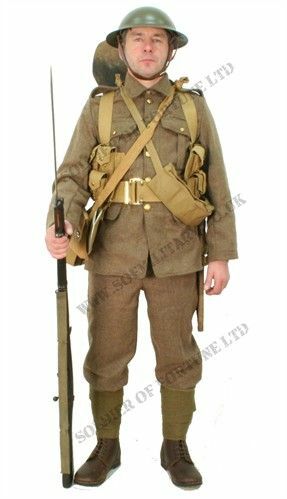 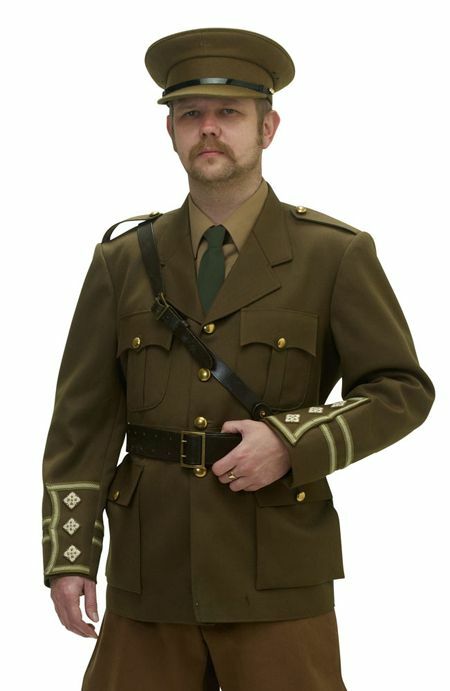 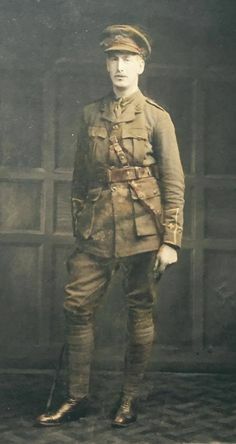 The uniform worn by a British WW1 Soldier on the first day of the Somme offensive. 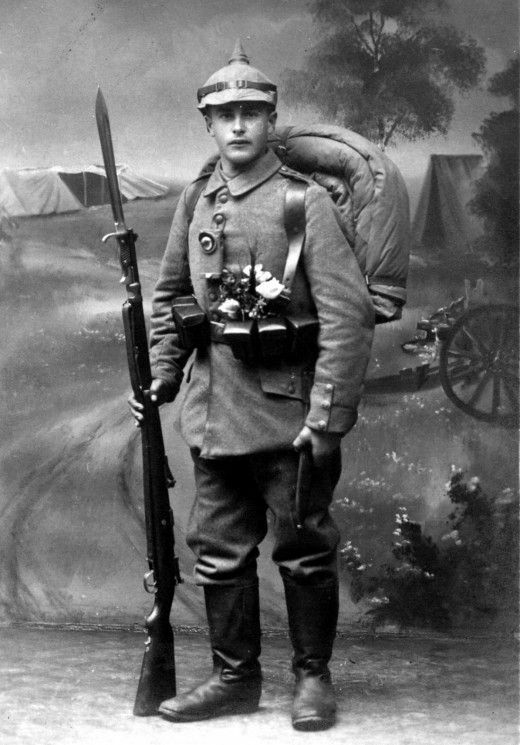 WWI Studio Portraits of German Soldiers The flowers tucked into their uniforms are an indication that they will be sent to the frontline soon. 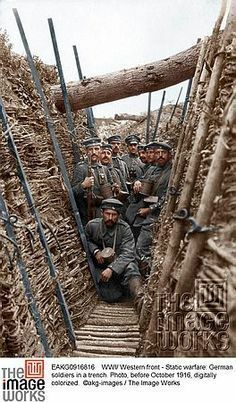 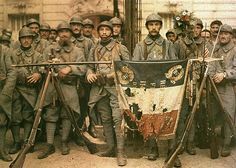 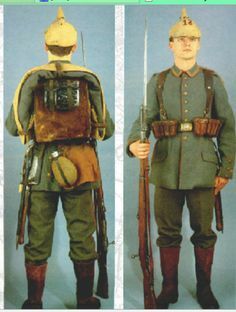 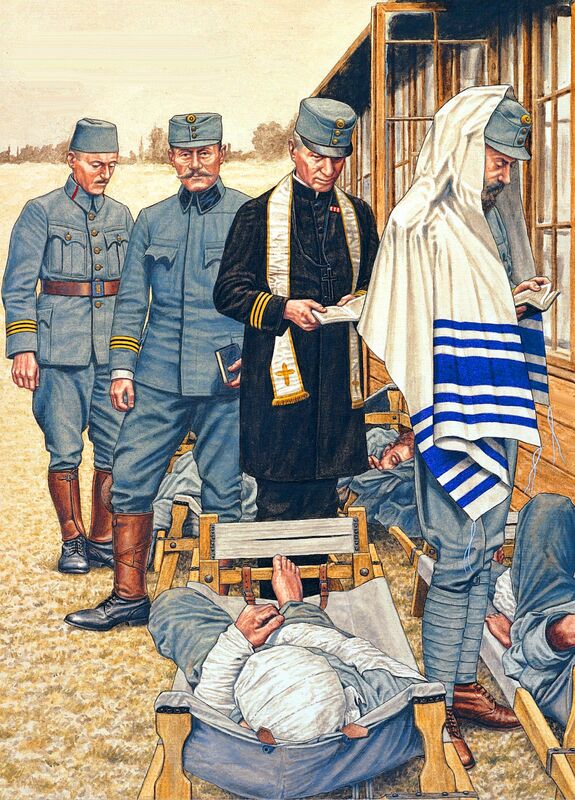 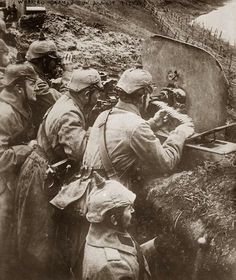 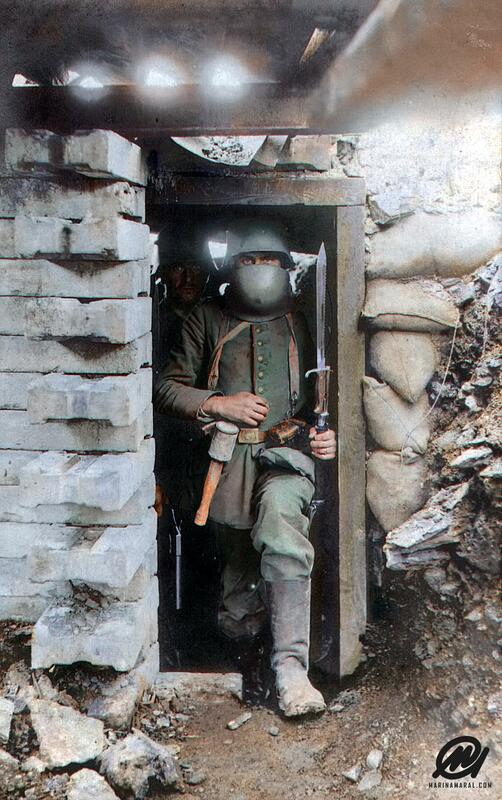 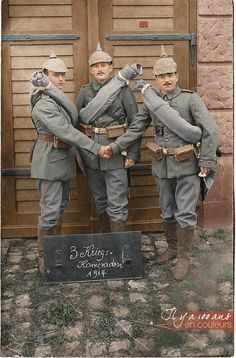 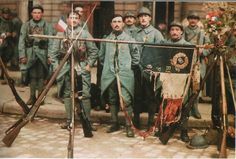 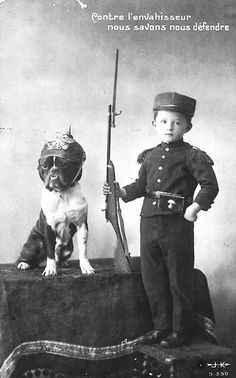 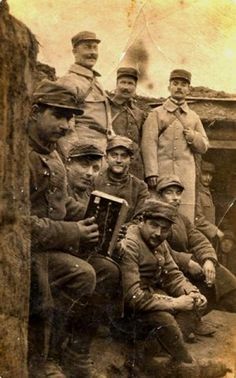 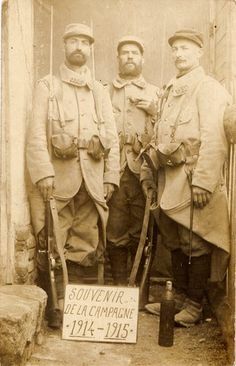 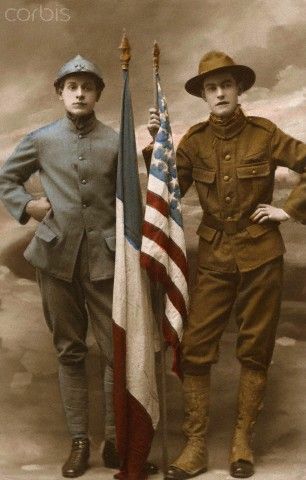 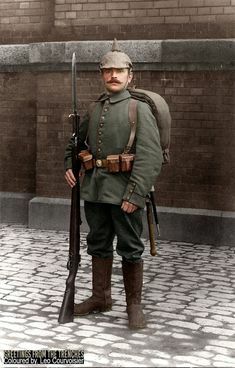 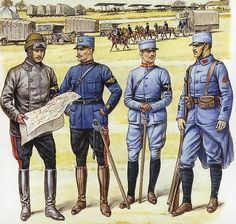 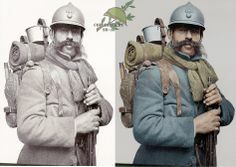 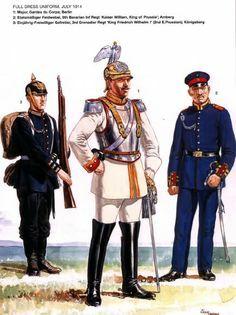 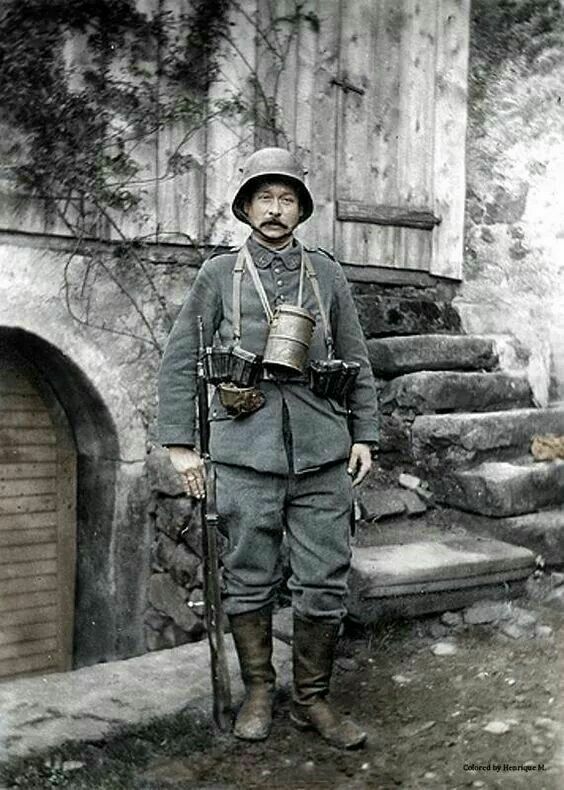 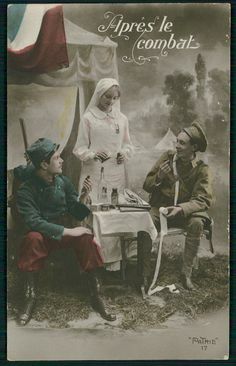 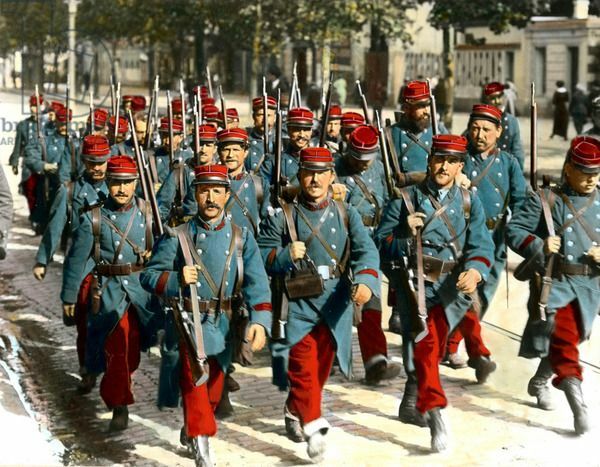 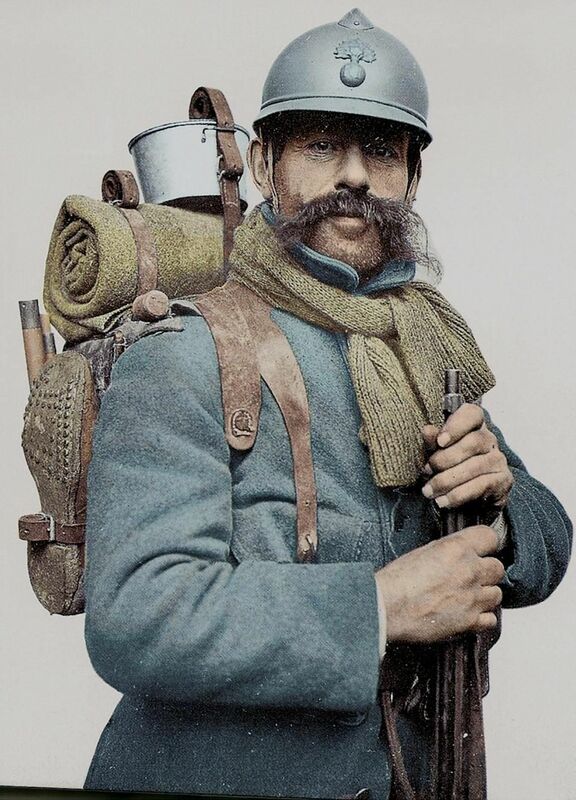 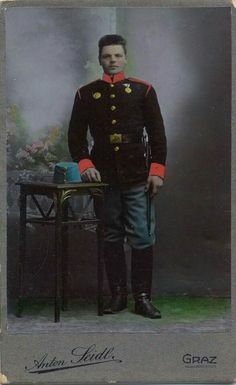 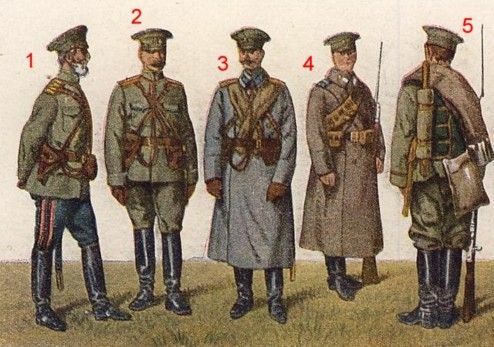 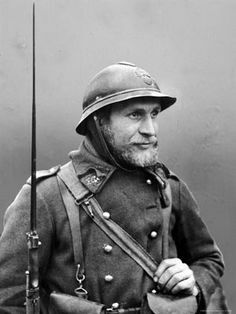 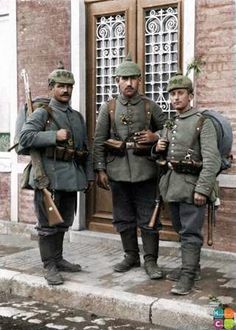 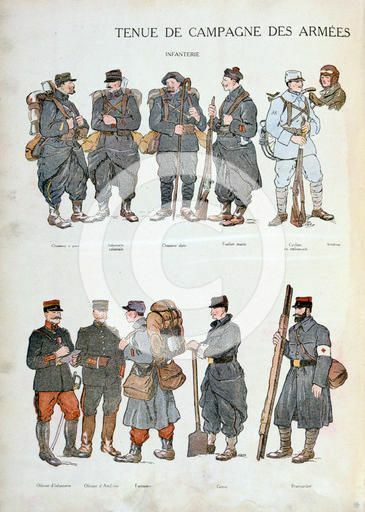 French army uniforms, World War One, 1914. 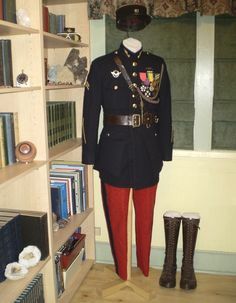 Sadly the red trousers made them easy targets until that was changed. 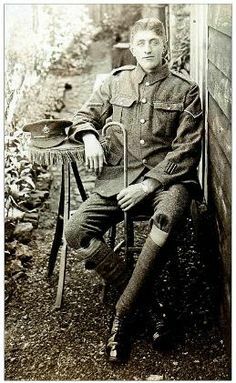 Superb postcard of a very young boy soldier....school cadet corps. 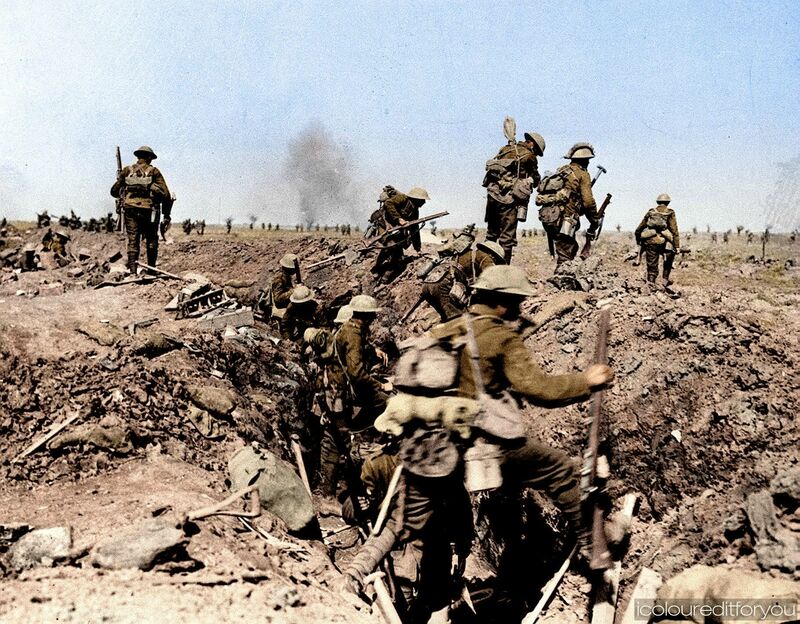 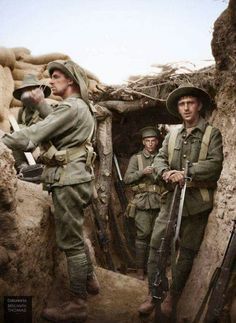 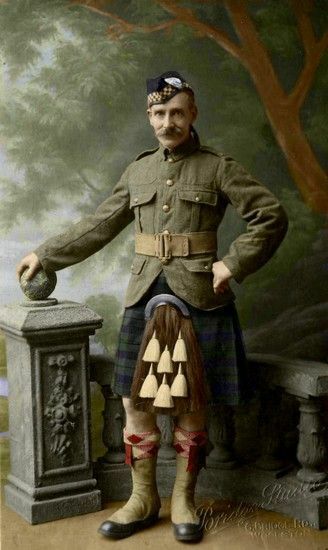 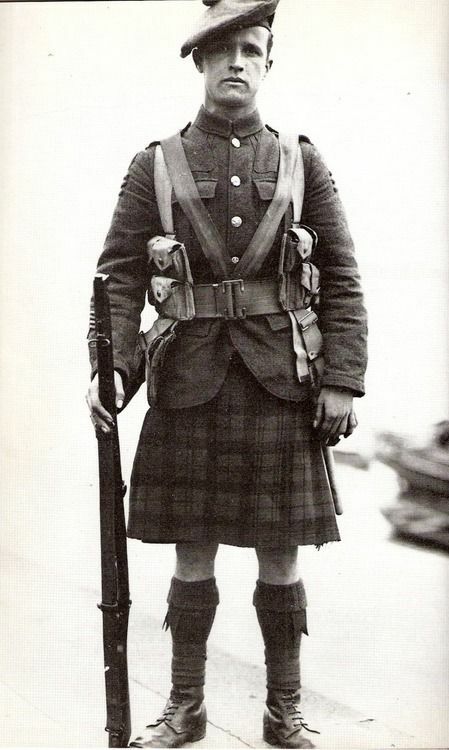 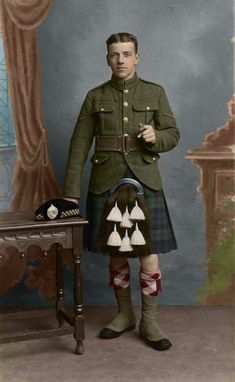 World War 1 Highlanders in Color! 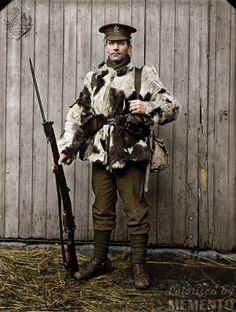 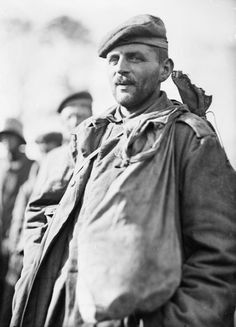 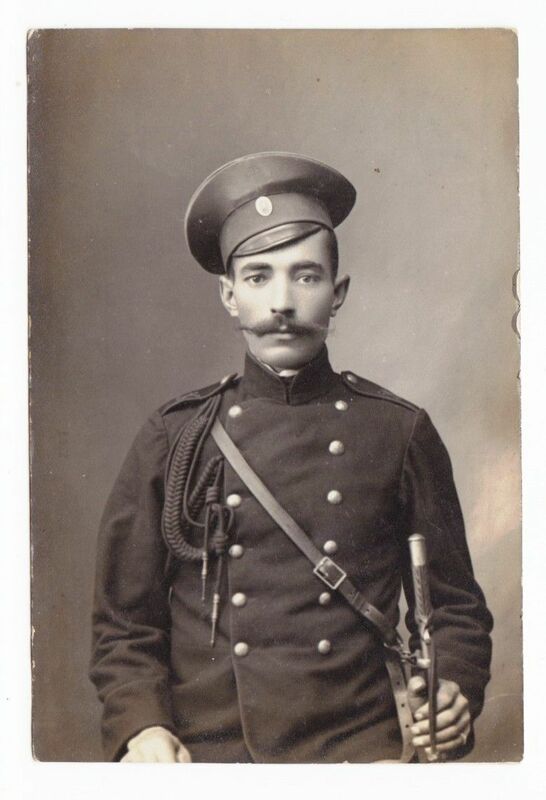 British WW1 "36th Ulster Division"
Imperial Russia Army - Officer with Sword. 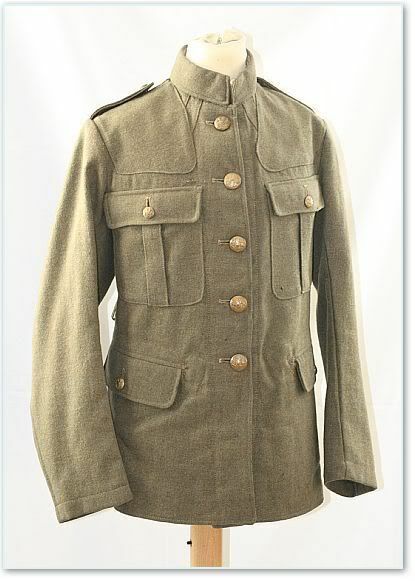 Classic double breasted, double button row tunic. 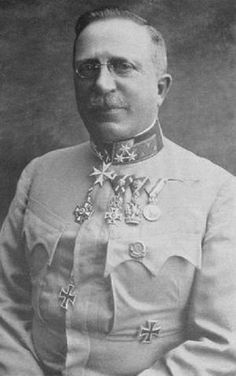 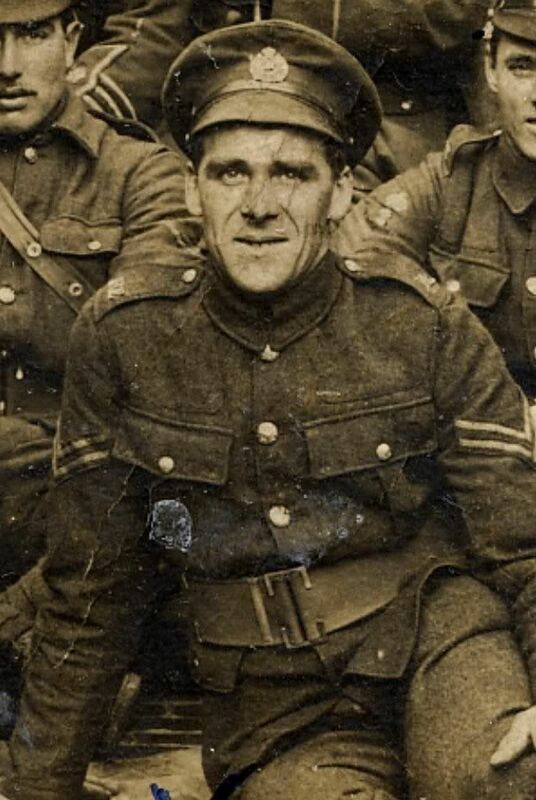 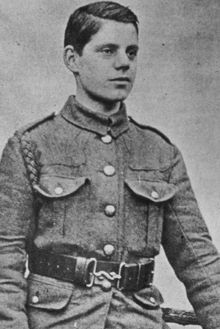 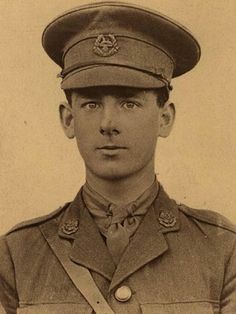 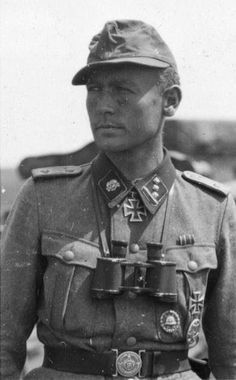 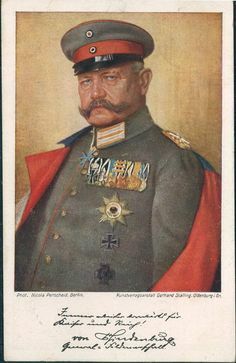 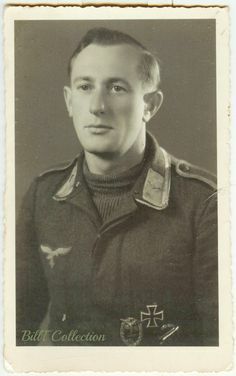 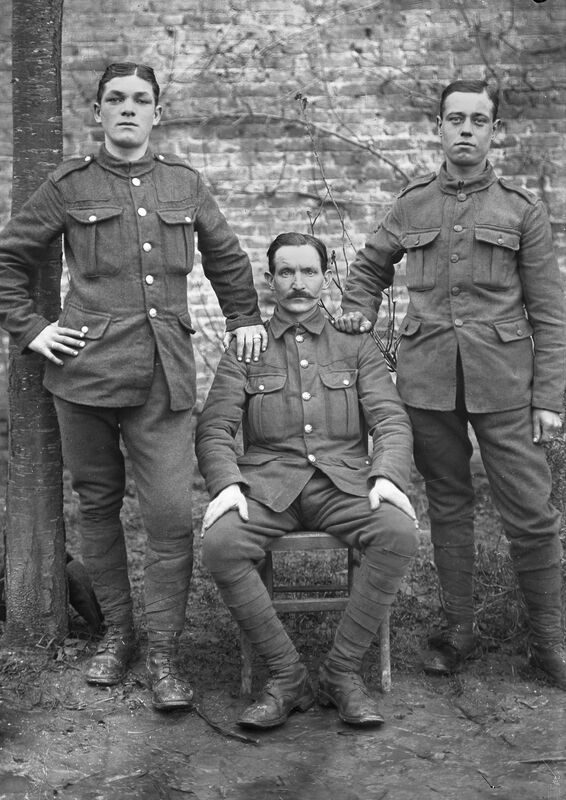 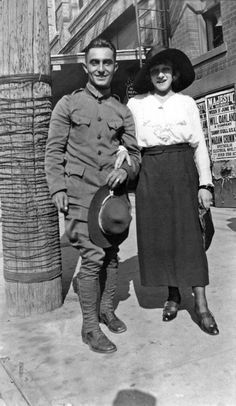 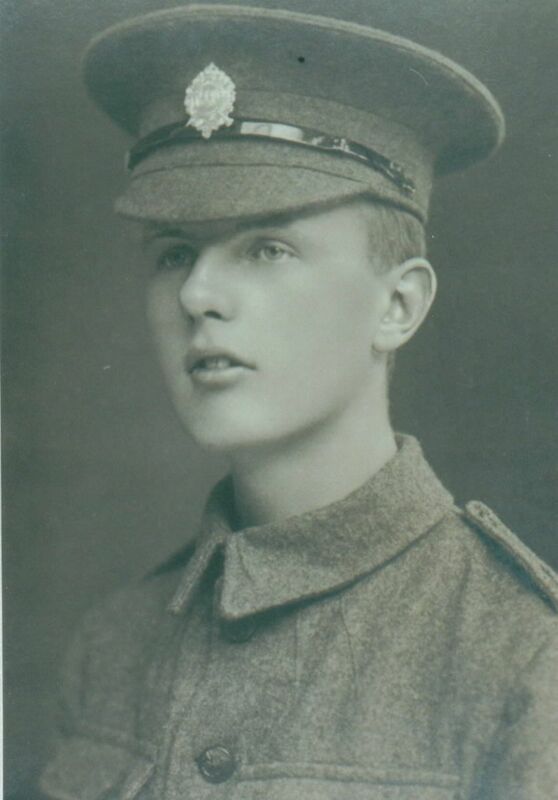 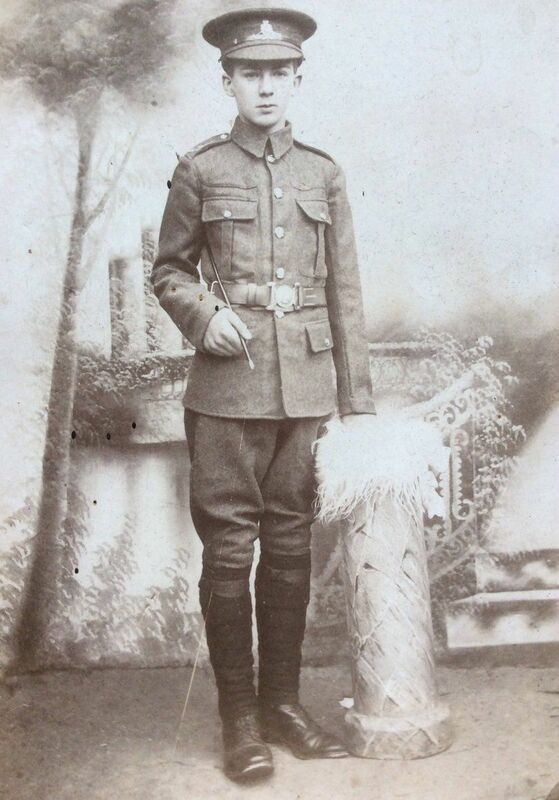 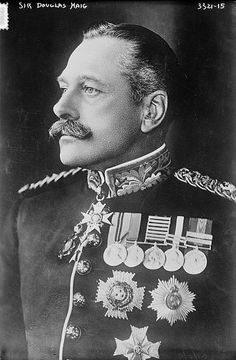 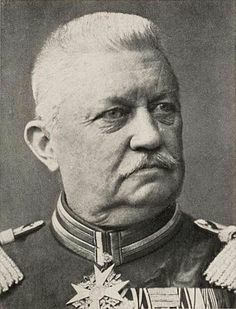 Note oval cap badge. 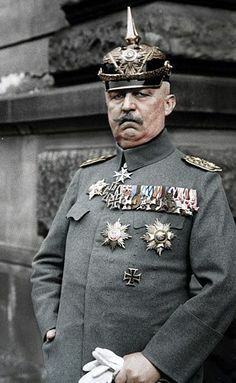 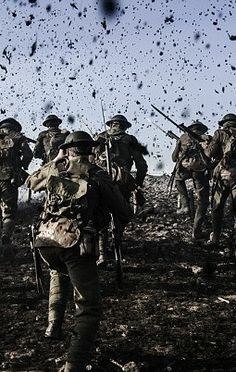 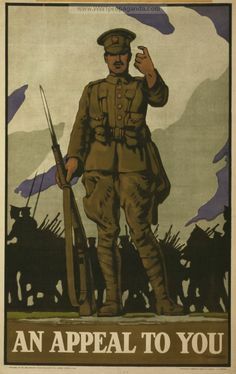 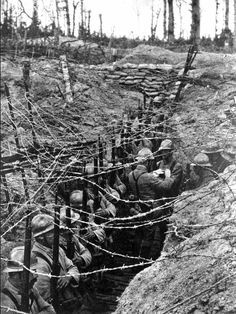 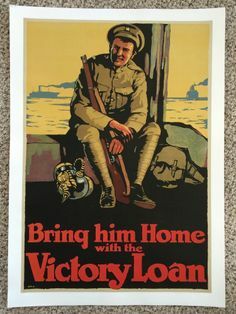 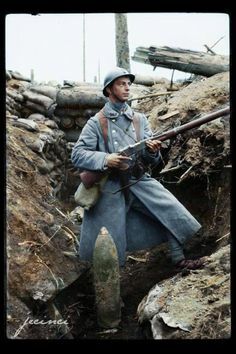 WW1. 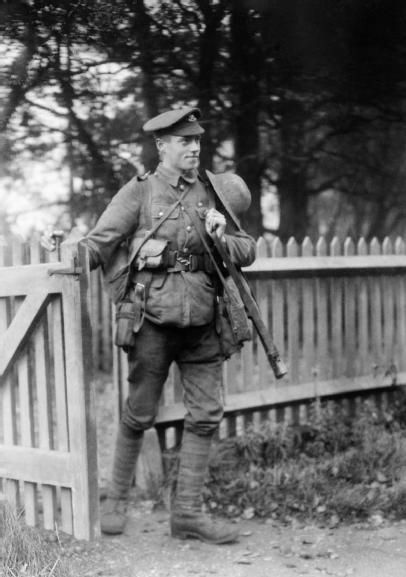 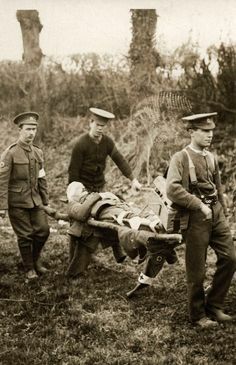 A soldier of the Sherwood Foresters (Nottinghamshire and Derbyshire Regiment) arriving home on leave during the First World War. 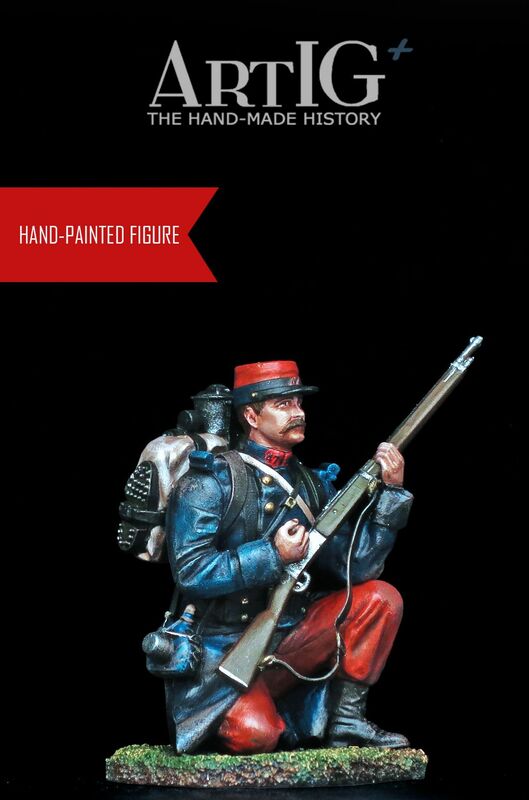 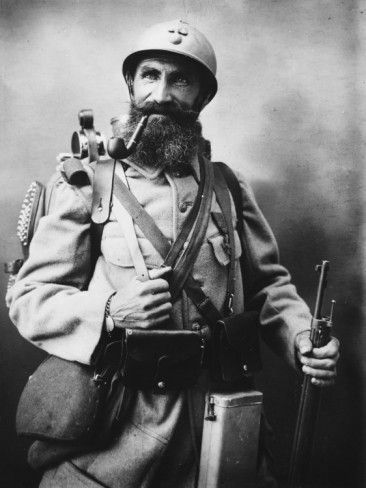 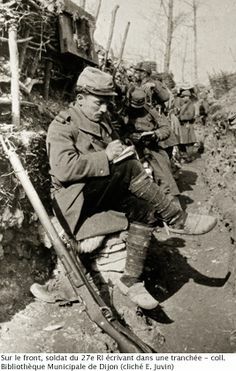 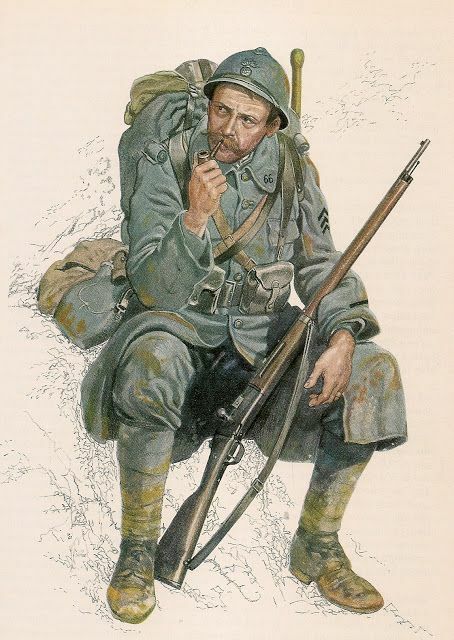 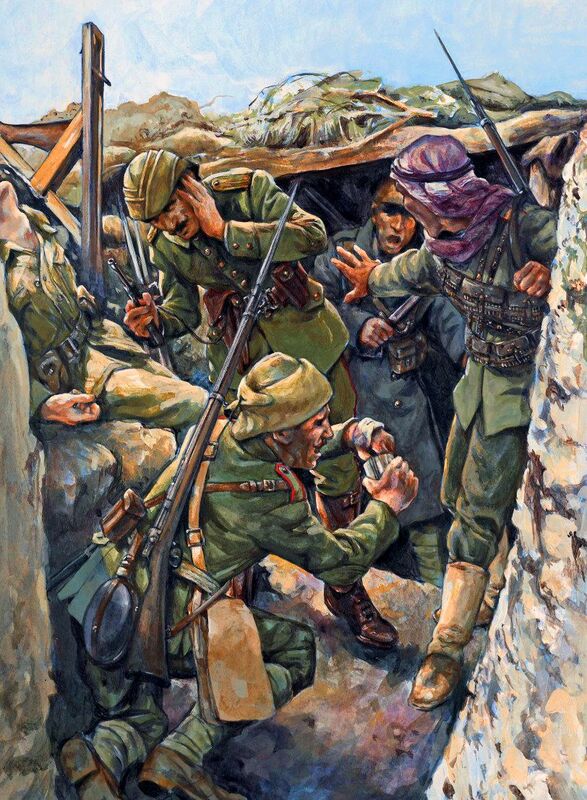 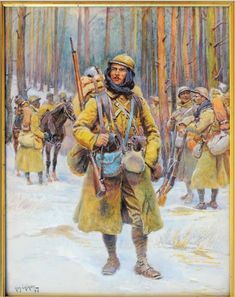 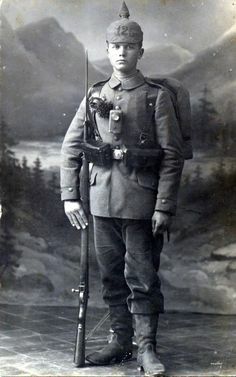 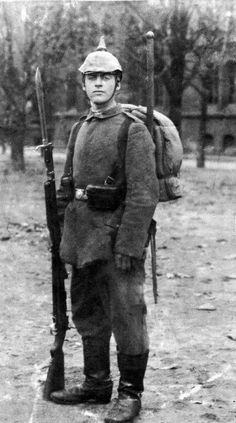 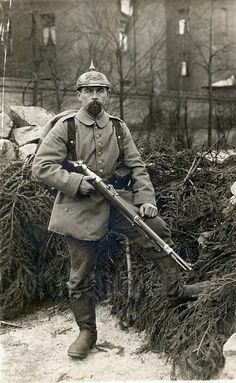 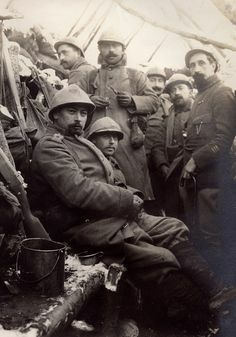 The poilu with the rifle. 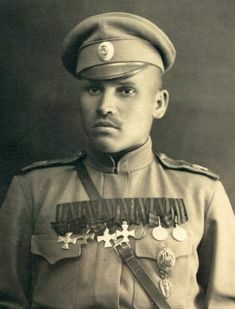 Year 1914. 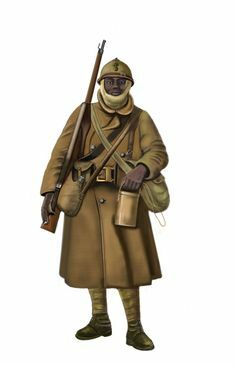 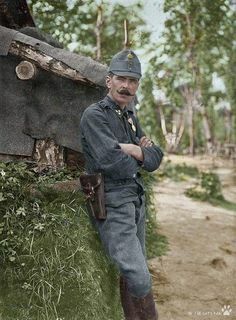 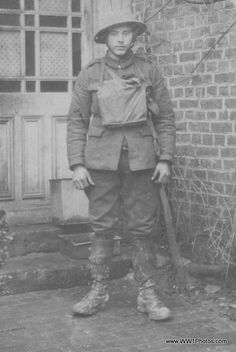 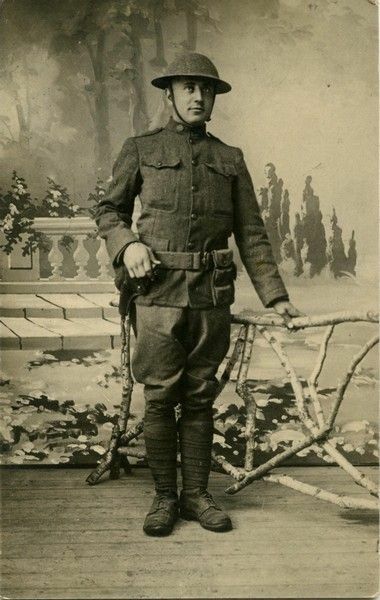 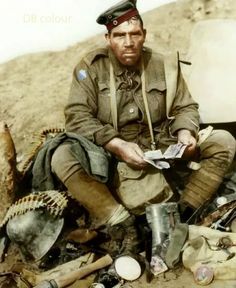 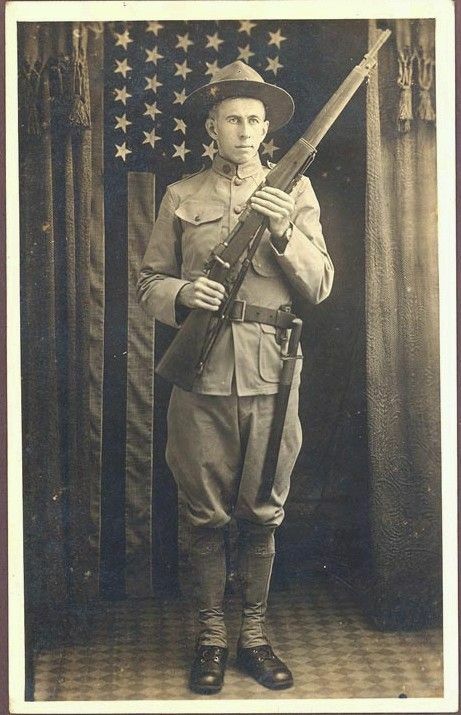 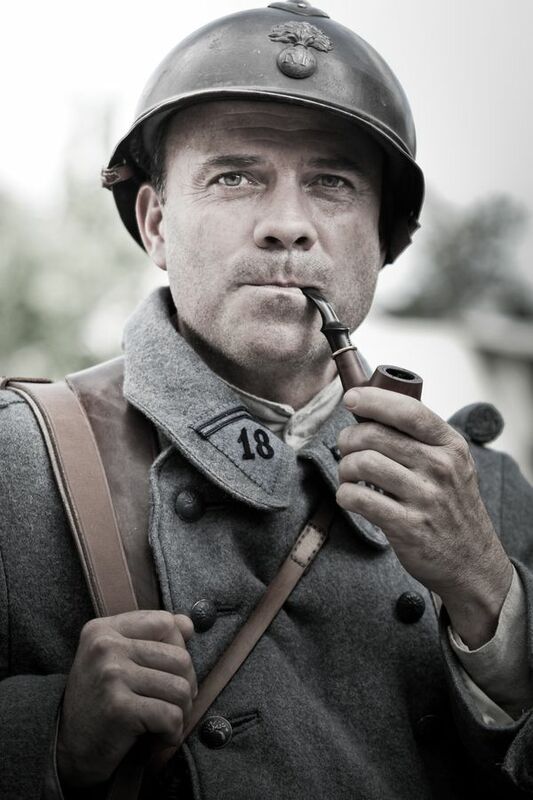 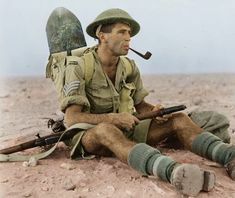 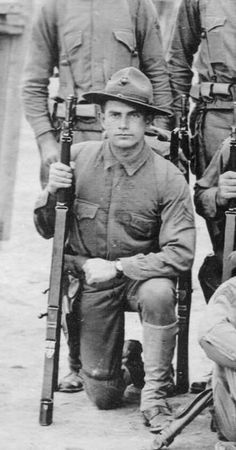 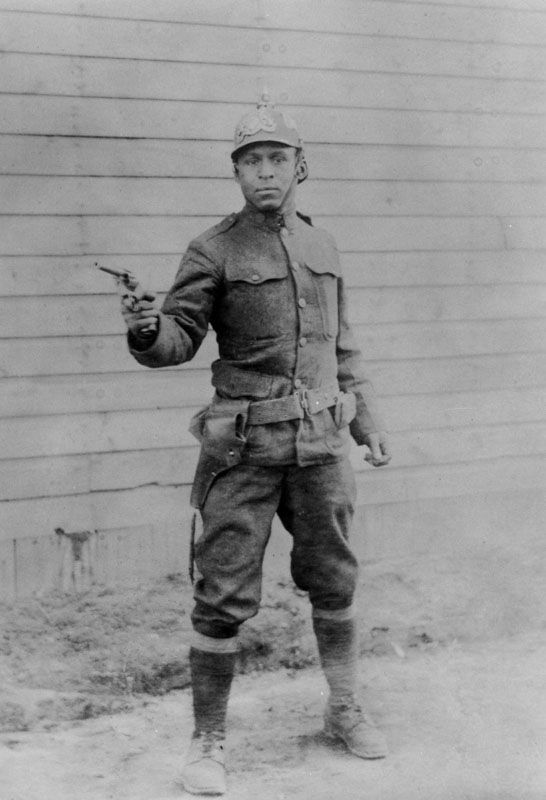 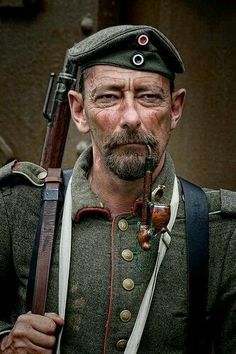 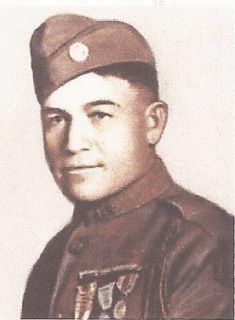 US Marine, World War 1.